– changing demographics, changing customer expectations, changing technologies, even climate change. But in today’s global business jungle change is happening faster and more relentlessly than ever before. In such an environment agility is the supreme survival skill, and the organisations that consistently come out on top in the never-ending struggle for market share are those with the ability to adapt quickly, efficiently and decisively to whatever new or unexpected challenges may come their way. 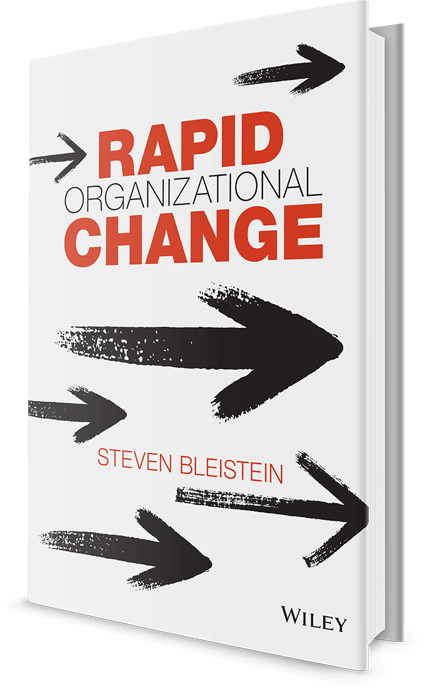 In this important book from internationally acclaimed organizational change guru, Steve Bleistein, you’ll learn all about a revolutionary new approach to executing and managing strategic organizational change that has proven wildly effective at some of today’s most successful global companies in virtually every sector, including high-tech, finance, chemicals, sportswear and more. Most change management models suffer from the same shortcoming: they may get you where you wanted to go, but a day late and a dollar short. By the time new processes and strategies filter down through every level, the moment has passed. Rapid Organizational Change introduces you to a powerful new approach to executing organizational change that takes full advantage of one of the most under-utilized corporate change resources: middle management. 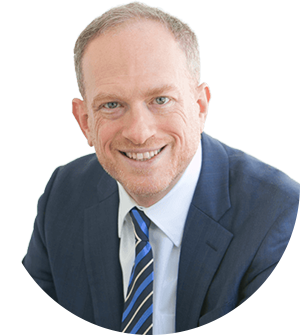 Unlike typical organisation-wide approaches, Steve Bleistein’s lean, agile model for super-effective change management lets you achieve desired outcomes more efficiently and decisively, while saving your company time, effort and money. An indispensable survival guide for today’s hurly-burly, dog-eat-dog global business environment, Rapid Change Management arms you with the knowledge and tools you need to not only keep from slipping behind, but for staying out ahead of the pack. ~ Robert L. Noddin, President and CEO, AIG Japan Holdings K.K. ~ Paul Perriniaux, Managing Director Japan and Korea, Nihon Michelin Tire Co., Ltd.
~ Shogo Sekine, President, Nippon Surfactant Industries Co., Ltd.
Dr Steven Bleistein is the founder and CEO of Relansa Inc. and one of those rare international experts who bridges Western and Japanese business thinking. 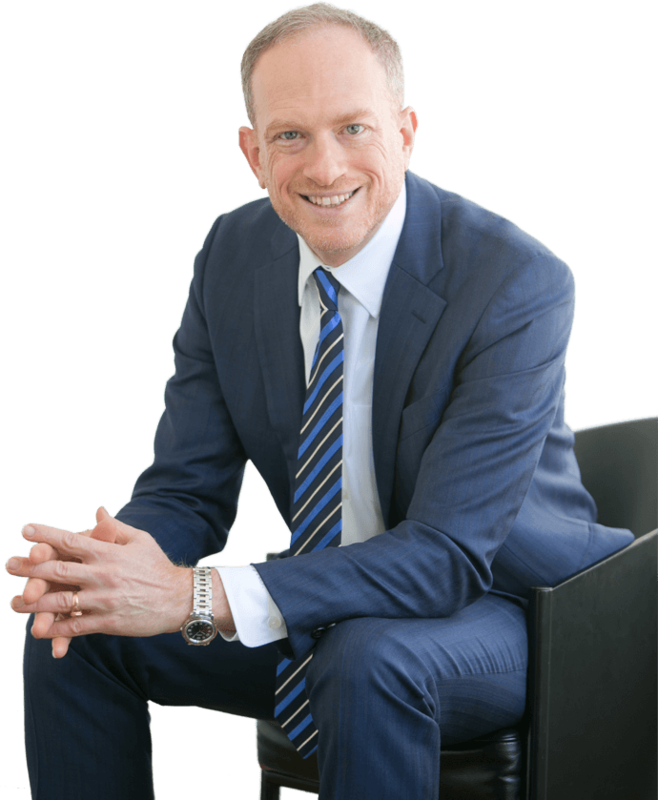 Fluent in Japanese and French, Steve has attracted clients from businesses such as Lenovo Japan, Reckitt Benckiser, Nikkol Chemicals, NTT Data Group and Mitsubishi Bank. Working with leaders and their teams, Steve helps both Japanese and international companies create their own new realities. He is also Vice Chair of the Independent Business Committee of the American Chamber of Commerce in Japan, where he takes an active role in supporting entrepreneurial and leadership capabilities inside Japanese companies. In addition, Steve serves on the board of Tsukuba International School, supporting the school’s leadership on the path toward full International Baccalaureate certification. Prior to founding Relansa, Steve represented the Balanced Scorecard Institute in Japan. © 2017 Relansa Co. All Rights Reserved.